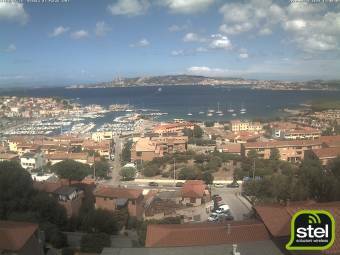 Webcam Palau (Sardinia): View towards La Maddalena - View over Palau towards the island of La Maddalena. Porto Pollo (Sardinia): Livestream Beach, 3.7 mi. Golfo Aranci (Sardinia): Sea View, 17.3 mi. AIDAvita: View from the Port Side, 18.9 mi. AIDAvita: View from the Starboard Side, 18.9 mi. AIDAvita: AIDAvita - View over the Bow, 18.9 mi. Pittulongu (Sardinia): Spiaggia di Pittulongu, 19 mi. Costa Corallina: Porto Spurlatta, 23.9 mi. Tempio Pausania: View towards Aggius, 24 mi. 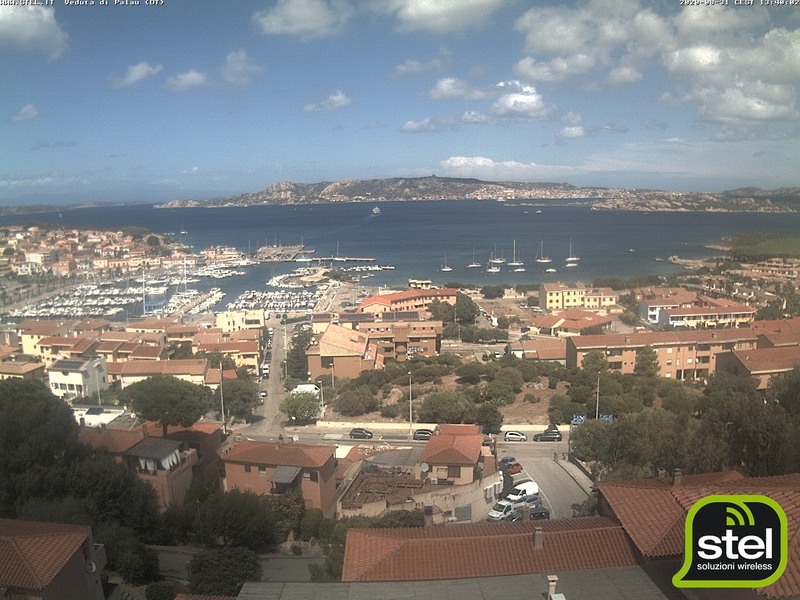 This webcam Palau (Sardinia) with the theme Seaview was added on August 25, 2014 and is operated by STEL. It got 12909 visitors since then. Shouldn't this webcam work or should the link be wrong please report that here. You can add this webcam here to myCams.